IT has been a whole week since a $30 million jackpot Oz Lotto draw was held, but still no one has come forward to claim the prize. However, the lottery body has confirmed the winning ticket was bought at Pacific Square News in Maroubra, in Sydney's east. It is urging anyone who bought a ticket from the newsagency for the September 11 draw to check their numbers. The ticket was unregistered, which means officials cannot contact the winner. 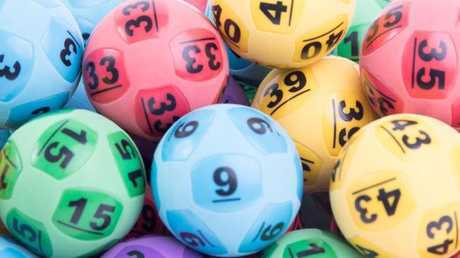 "Winners have told us previously that they find their unclaimed tickets in the most obvious places and just hadn't thought to check them," NSW Lotteries spokeswoman Bronnie Spencer said. "They could be walking around with the $30 million winning ticket in their back pocket, their handbag or it could be stuck on the fridge right in front of them." The winning numbers are 6, 4, 36, 23, 2, 30 and 32. The supplementary numbers were 11 and 27. Ms Spencer added people should also make sure their family members had checked their tickets. 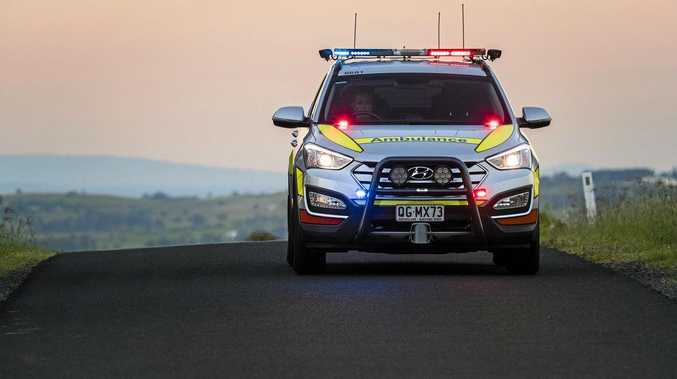 "If you discover you're holding the unregistered $30 million division one Oz Lotto winning entry, hold on tight to that ticket and phone 131 868 as soon as possible so we can start the prize claim process," Ms Spencer said. Last month, it took lottery officials several days to find the two division one prize winners of the record $100 million Powerball jackpot. Eventually, a Melbourne man in his 20s was revealed as the $50 million winner after buying a last-minute entry, and said at the time he was "trying to remain as calm as possible". "This win is life-changing," he said. "I'm going to look after my whole family [and] invest money in property and shares. It will make a massive difference to a lot of people." The other winner was a man from Sydney's southwest, who said he had unknowingly carried the winning ticket around in his wallet for two days before deciding to check it. "I'm still in shock, I can't describe it," the man said after discovering his win. I didn't scream at the news - I won't scream until I have it all in my hand!"